Interested in gaining professional qualifications, with studies that fit your circumstances? Want to develop your career? Maybe you want to explore a new discipline, or perhaps you just enjoy learning for pleasure. 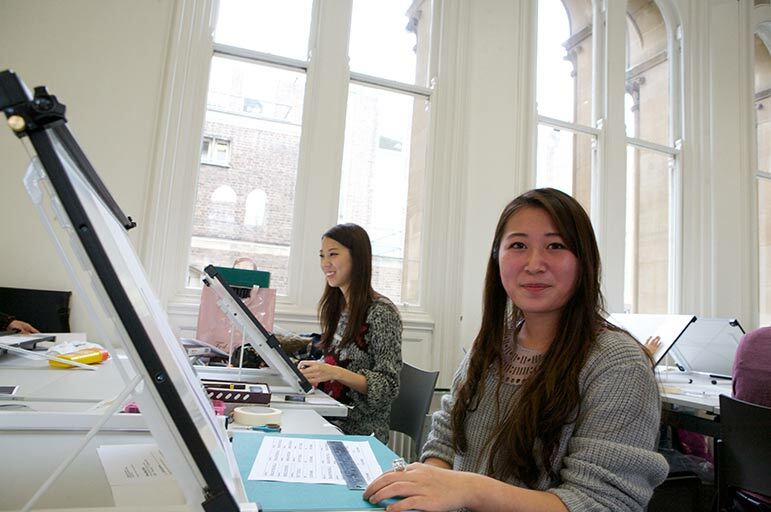 A short course at Nottingham Trent University (NTU) can help you to develop new skills. Take a look at what we’ve got on offer. You can browse our courses through the course finder. We also run the Global Summer School, which covers a range of subjects and modules in July and August 2018. The programme runs between two to four weeks and includes a programme of social events, cultural activities and accommodation. Are you a business or professional looking for consultancy, research, bespoke courses or staff development? Would you like an informal discussion about your requirements? Contact us, and we’ll direct your enquiry to the appropriate professional. We look forward to hearing from you.